Champagne France, Does it Get Any Better? No! 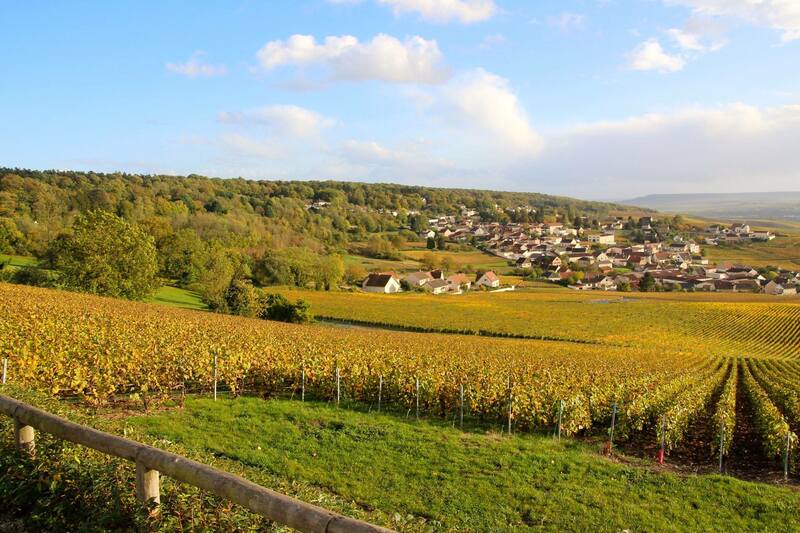 Champagne Ardenne Valley is something to see and a must on your list. 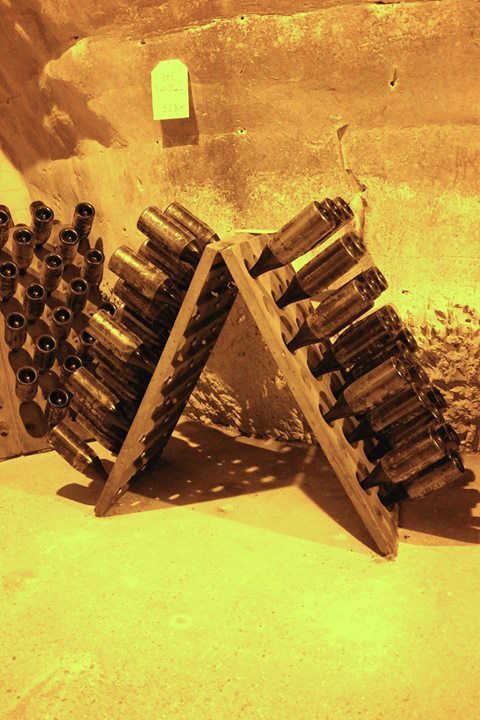 Champagne Caves and how the whole process is done by the names you’ve always seen: Moet, Tattinger, Veuve Cliquot and more. Super cool information on my favorite subject: Champagne! It is well worth the monies and the time to go thru the caves and see how its all done and how it all started. And even better, there’s always the tasting at the end of the tour! 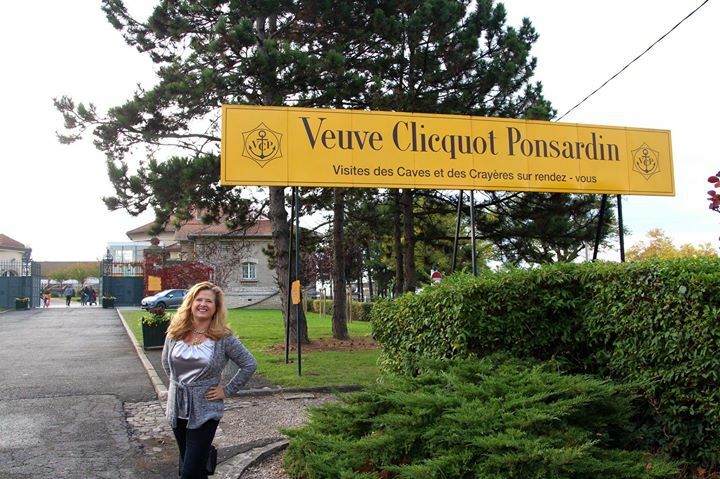 We went thru several: Veuve Cliquot, Tattingier,Castellane and Many local ones as well. The big houses give the best underground tours, but they all have great tasting tours. Its a must for anyone’s bucket list and I highly recommend it. There are two main cities to go to and they are about 40 min apart. 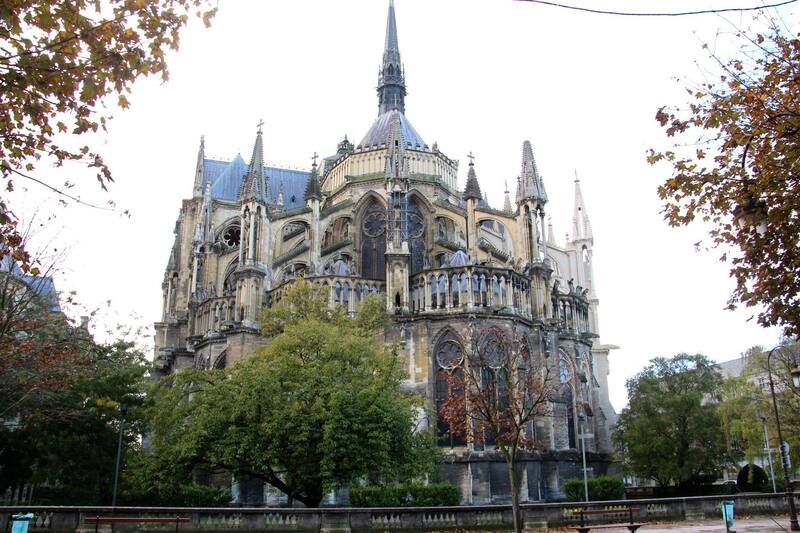 REIMS: The largest and a quite big city but the majority of the Champagne area and the Old City are small and very walkable. 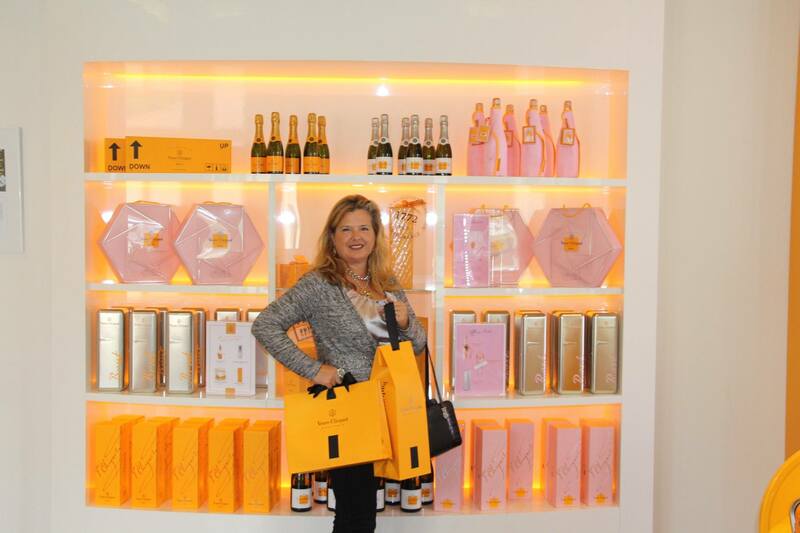 The Grande Dames of champagne are here: Veuve Cliquot, Mumm, Tattinger, Pommery,Martel and more. 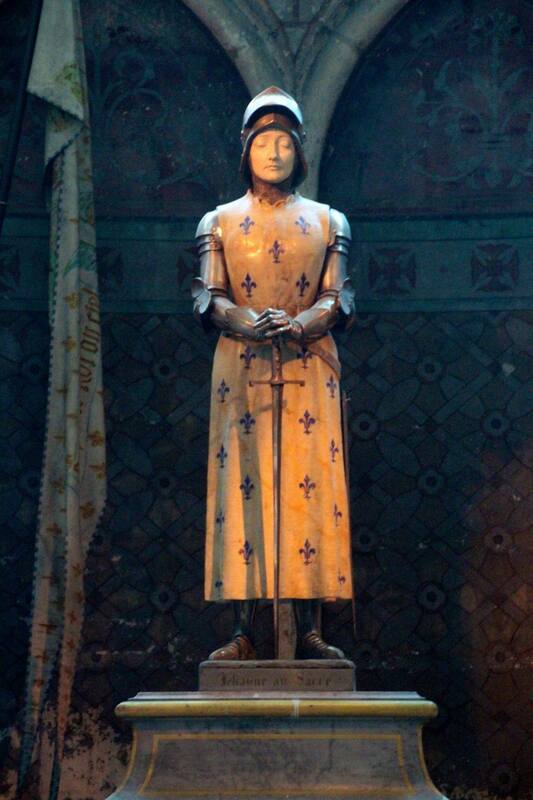 Additionally to the Champagne houses is the other very important site, the Unesco World Heritage Notre Dame (the Other Notre Dame) and the statue of Joan of Arc. Epernay is the smaller of the towns but also bigger than you think with lots of shopping and plenty more houses: Moet, De Castellene, Bollinger, Pol Roger, Pierre Jouet.